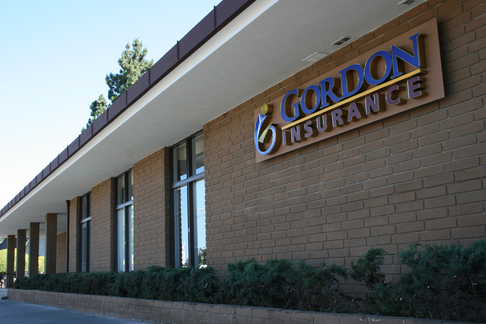 At Gordon Insurance, we can help your business show its appreciation to its devoted employees by setting up traditional Pension Plans. These plans are entirely company-driven and allow your business to provide additional income to employees upon retiring. Talk to an insurance specialist at Gordon Insurance today to learn more about how you can set up a Pension Plan for your employees, as well as the steps your business should take in order to meet its Pension obligations.